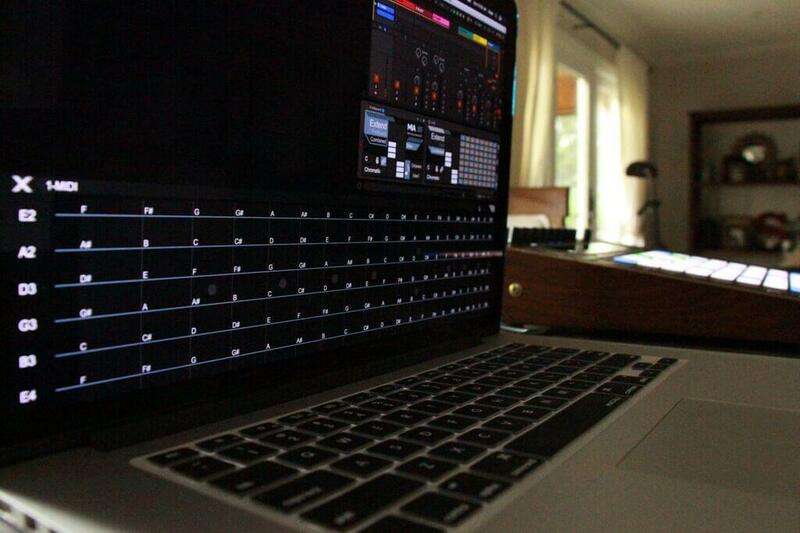 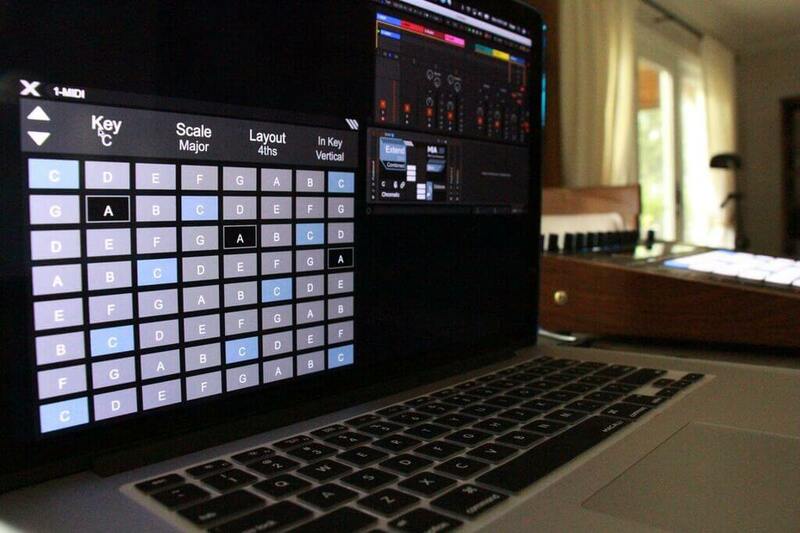 A Max For Live patch, fully-featured MIDI monitor and information center incorporating a robust selection of utilities. 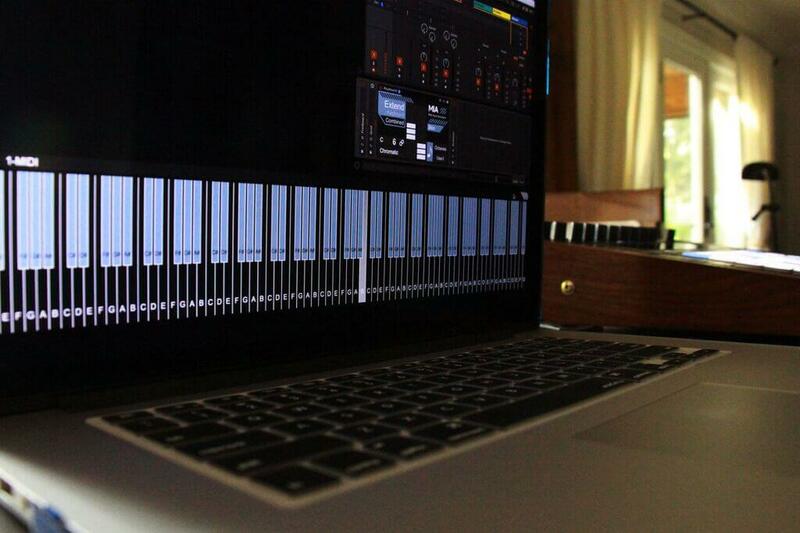 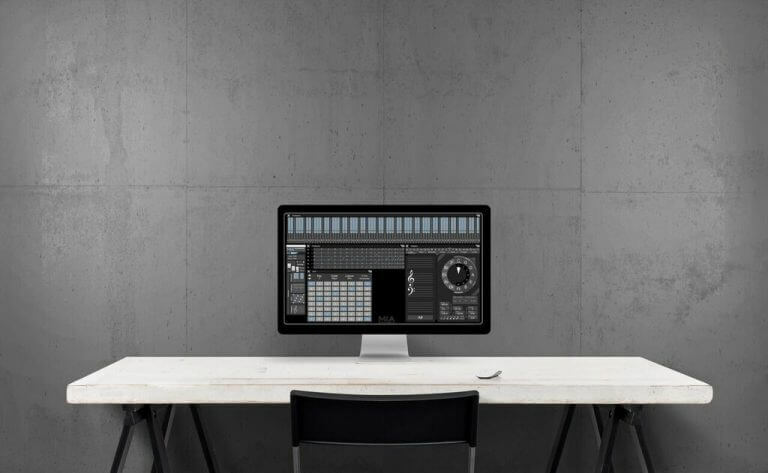 Use In Key mode to send MIDI data only within a chosen scale. 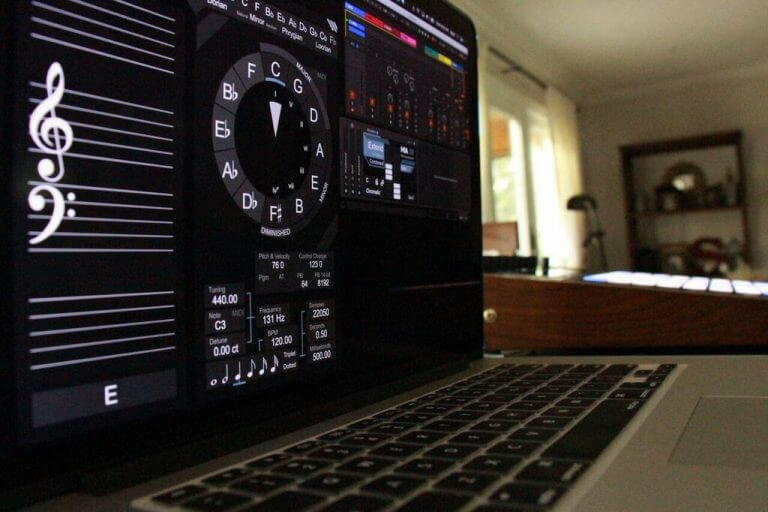 A centralized musical information center, allowing translation of note data between several instruments, including the ability to automatically correct your playing pitch-wise. 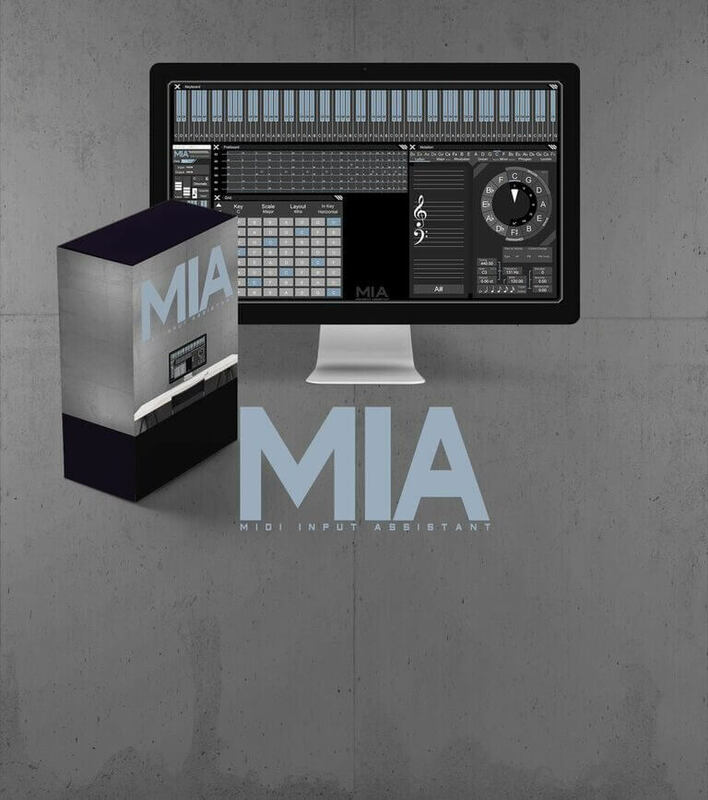 A Musical Monitor for Modern Musicians – MIDI Input Assistant (MIA) is a fully-featured MIDI Monitor and Information Center with a generously effective selection of real-time data displays. 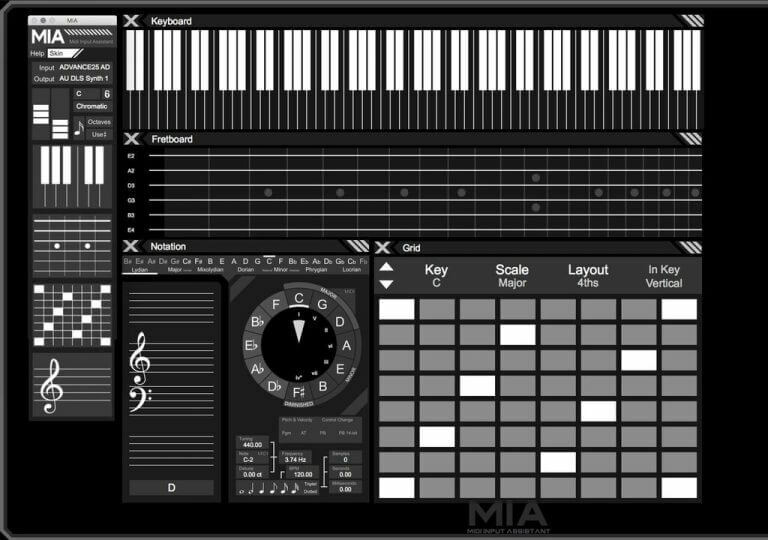 Featuring a Piano Keyboard, Guitar Fretboard, Virtual Ableton Push and Score Notation displays, MIA also includes interactive Circle of Fifths and Hertz conversion charts. This distinct musical utility employs a prominent Heads-Up-Display, which while highlighting real-time incoming musical data, can also correct your playing to a chosen root, key, and/or modal scale.